Today, my son and I will finish clearing out the storage unit which has been the bane of our existence. U-Haul took over the place where we had been renting a 10 x 20 unit (about the size of a garage) and jacked the prices up to $312 a month. 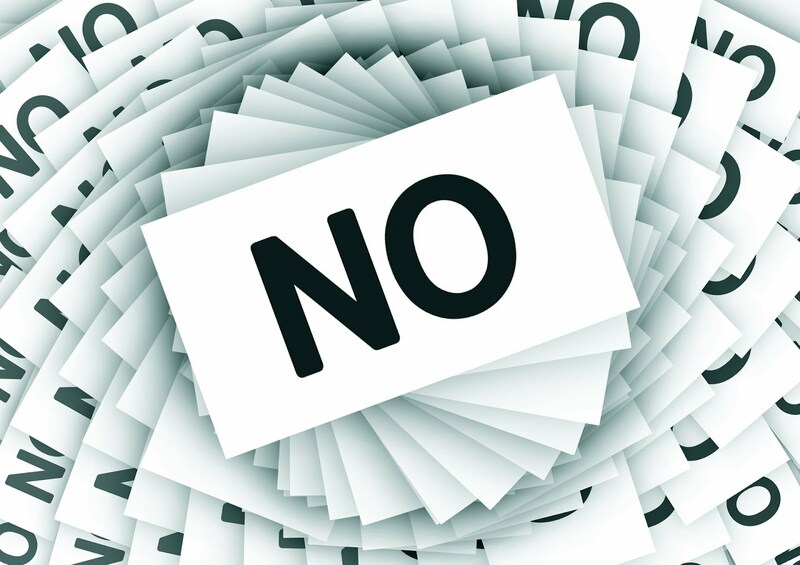 While we eventually want to eliminate the need for a storage unit entirely, at this point it is still a necessity. A 10 x 20 unit at StorQuest costs $158 per month. StorQuest's facilities are clean, secure, and many of them are climate controlled. There is an onsite manager at each building and you can also contact StorQuest through their website. 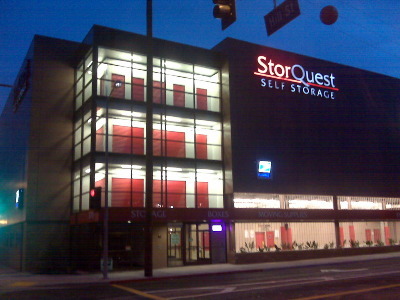 If you find yourself in need of extra storage space, check out what StorQuest has to offer. Please give them my name, Cara Hartley, when asked who referred you. Many thanks!